Taking long walks with your dog can provide excellent exercise for you and your pet. It also keeps your dog from becoming too bored. But, before you can experience this, your dog needs to be comfortable on a leash. A leash is an extension of the bond you share with your dog. Because walks should be an enjoyable treat, this blog will take you through everything you need to know about how to leash train your dog. 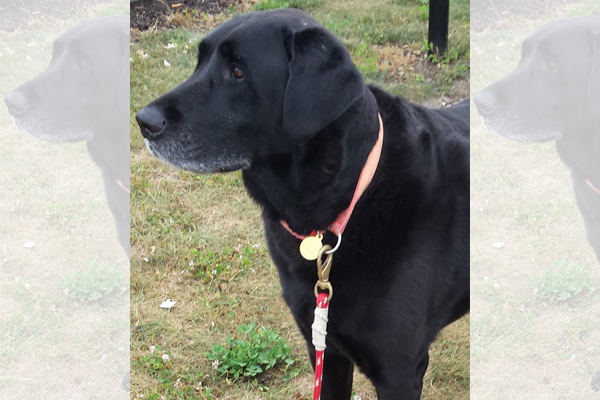 Once your dog is comfortable wearing a collar and leash, it’s time to actually go for a walk. This is the most difficult part of how to leash train your dog; you should count on having your patience tested. Remember, your dog is learning a life-long skill. Because of this, a good deal of time and practice is needed in this phase to create pleasurable outdoor adventures. Each walk should reinforce these expectations. A common problem is that dogs want to pull and go forward. However, the handler needs to have complete control over his dog at all times. The moment your dog begins to pull, plant your feet firmly and stop in your tracks. Wait, and ensure that your dog knows you are calm and patient. Yet you must remember to be gentle, as tugging the leash can be harmful to your dog. Once you stop walking, try changing the command and have your dog sit by your side. After he sits down and you have redirected his attention elsewhere, give a “walk” command to restart his momentum. Another way to redirect your dog’s energy is to turn around and walk in a different direction. Practicing these leash-training techniques prepare your dog for social interactions. Small puppies grow into much larger dogs in adulthood, and an untrained, larger dog could easily overpower you. You should also always keep in mind that you might encounter other dogs and their owners during your walks. So, to ensure that your travels are pleasant and stress- free, you should continue to practice leash-training tips. Now that you know how to leash train your dog, you’ll need to purchase a safe and effective leash. To do so, please click here.